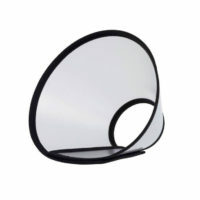 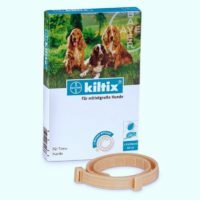 Suitable for medium to large sized dog breeds like labrador, golden, gsd, st.brenard, great dane etc. 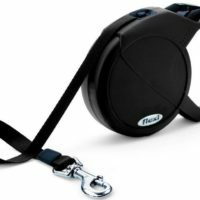 Not recommended for small dogs like pug or poodle. 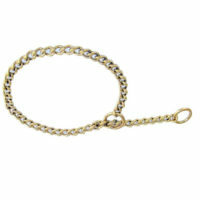 This is a long link choke chain of 100% stainless steel of premium quality manufactured by Trixie(Germany). This choke chain is fully adjustable and will fit puppies to adult dogs of all extra-large, large and medium sized dog breeds. 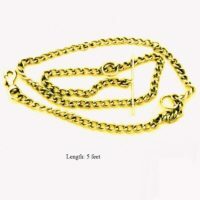 This chain will be suitable for labrador,golden retriever,rottweiler or st.bernard puppies as well as adult breed for respective dogs..This chain fits both short to long haired dogs and is made of high tensile stainless steel. 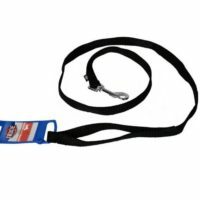 Length(adjustable) – 26.5 inch( for extra large dogs like st.bernard,great dane) / 24.5 inch( for large sized dogs like gsd, adult lab) / 23 inch( for medium sized dogs like lab/golden puppies, adult beagle). 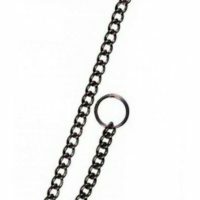 If you have a small puppy or small dog breed like pug, these long link choke chains will look big on your dog although it will fit. 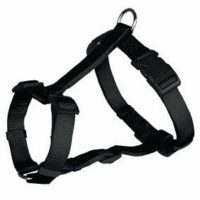 For smaller dogs, look at regular choke chains here. 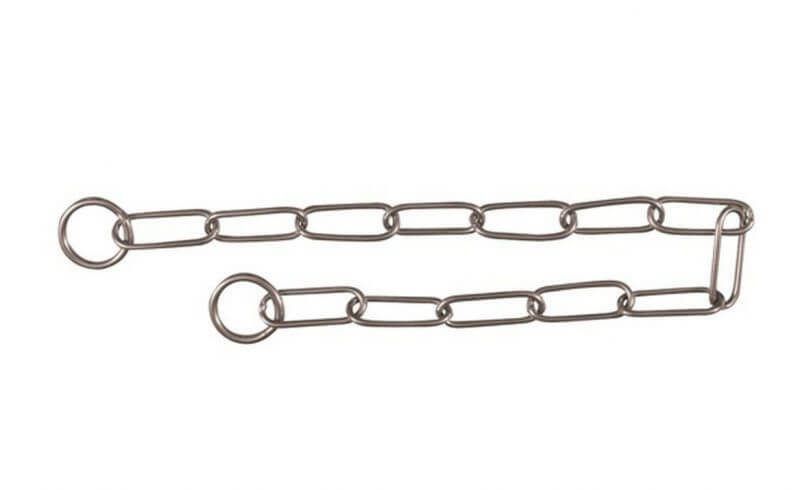 1)Fully adjustable..you can adjust the circumference of the chain according to the shape of your dog’s neck..for that,you need to know how to use a choke chain , in case you haven’t used a choke chain before and you don’t know how to set the desired length,let us know via chat from bottom right corner of this page,we will show you. 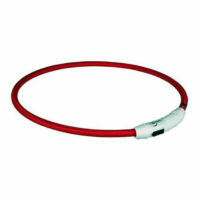 2)High quality stainless steel with single link.